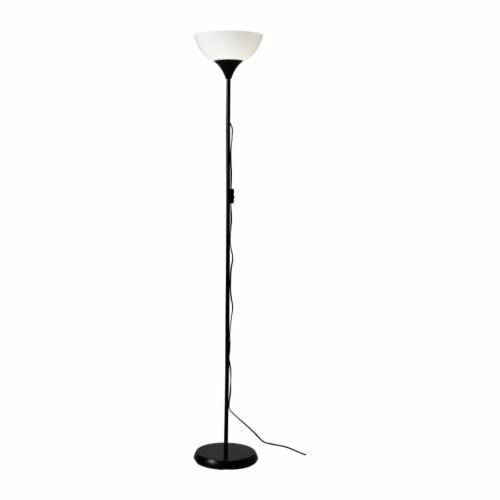 Ikea 101.398.79 NOT Floor Uplight Lamp, 69-Inch, Black/White by Ikea at Result BD. MPN: NOT 101.398.79. Hurry! Limited time offer. Offer valid only while supplies last. Use an opal light bulb if you have an ordinary lamp shade or lamp and want an even, diffused distribution of light. Light bulbs are sold separately.